Good use of Bieber's time. Justin Bieber is reigniting his feud with JoJo Siwa over her latest cookbook. But not everyone vibes with her colorful branding, including Justin Bieber. JoJo got a brand new BMW for Christmas this year customized by West Coast Customs with her signature style. After JoJo posted the photo on social media, Justin Bieber, commented, with the immortal words: Burn it. JoJo, however seemed excited about the attention from Bieber, posting a photo of her in the car with his cardboard cutout with the caption “burn it”. Justin later apologized for the comment saying this: I have nothing against you it was the car and the colors I didn’t like I really hope you didn’t think it was malicious or mean spirited. JoJo retweeted the apology adding this comment: it’s all good bro! you can perform at my 16th birthday party and we’ll call it good! There was no word from Justin as to whether or not he would fulfill this request, leaving most fans to assume the beef was dead. Are you just kidding though? What do you think about this fued? 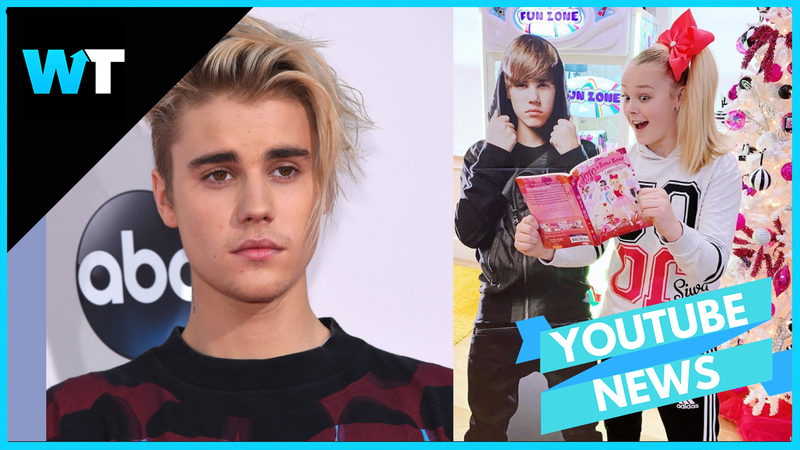 Let us know in the comments or on Twitter at @WhatsTrending.